It’s Boxing Day, headache, indigestion, wind, footy match, more beer. Here we go again off to King’s Lynn for the first time in a while. Just a short journey thankfully, an hour and half tops. Pharp is very disappointed he spent Christmas Day at home instead of being on board the International Space Station. PHARP passed all the tests to be a Gastronaut, he was able to successfully refill the fuel tanks on a daily basis. Unfortunately, PHARP was unable to let rip in a controlled manner. “There is a time and place” said Russian veteran spaceman Volatily Arsimov, PHARP would just vacate wherever he happened to be floating, he has no emission control whatsoever. We would be at the training camp in the zero gravity chamber, just minding our own business floating about when suddenly Pharp would shoot across the chamber in a matter of seconds; leaving a vapour trail in his wake. Mrs Pharp is not overly happy either as the aftermath of Christmas dinner can be a tad challenging. Turkey, stuffing and in particular brussel sprouts add to the already highly combustible atmosphere. Mrs Pharp is glad to have him go out for the day. 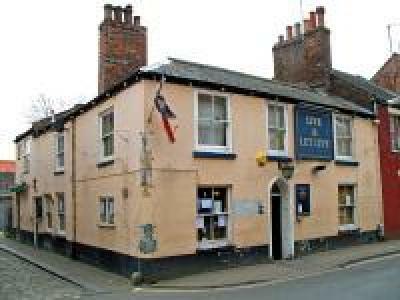 There are quite a few half-decent pubs around, the nearest to the ground has to be the Live & Let Live just a 5 or 6 minute walk from the Walks, with 5 ales and a cider and is Locale accredited. There are a couple of Spoons pubs in the town The Lattice house and the Globe just a few minutes apart but just over 20 minutes walking from the ground. 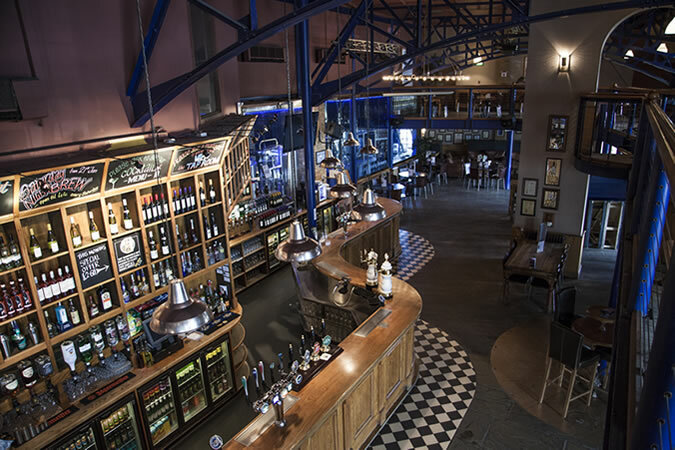 On the way home we pass by Peterborough which has an enormous choice of pubs but I rather suspect The Oakham Brewery Tap may well be the destination if Citra has his way.